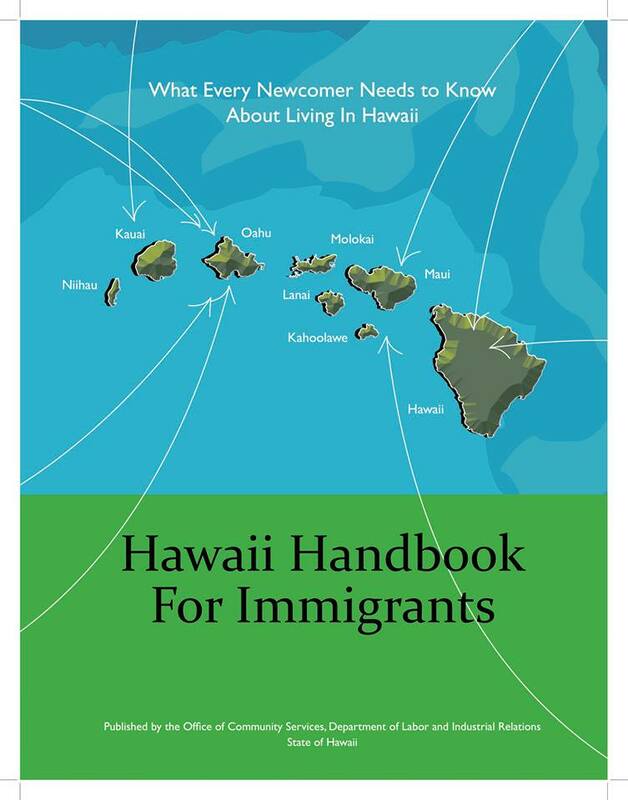 The Hawaii Handbook for Immigrants is the newest service that OCS is providing to our new immigrant communities. 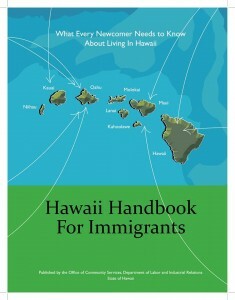 With advice and assistance from several service providers, OCS has specially tailored this new Handbook to the unique opportunities and challenges of living in Hawaii. You will find many references to the services available from the Hawaii State Government and the County governments, as well as the services available from non-profit organizations. Right now, the Handbook is available here on the OCS website in the original English edition, plus Ilokano, Chuukese, and Marshallese editions. The Immigrant Resource Centers will have a limited number of copies available as well.